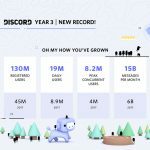 Discord is celebrating its third birthday, showing its door frame markings with a bunch of information pertaining to just how much the platform has grown. Alongside this, Discord users are being treated to an update that improves upon its underlying technology on the backend. The platform has seen staggering growth over the past few years, doubling almost every statistic across the board. 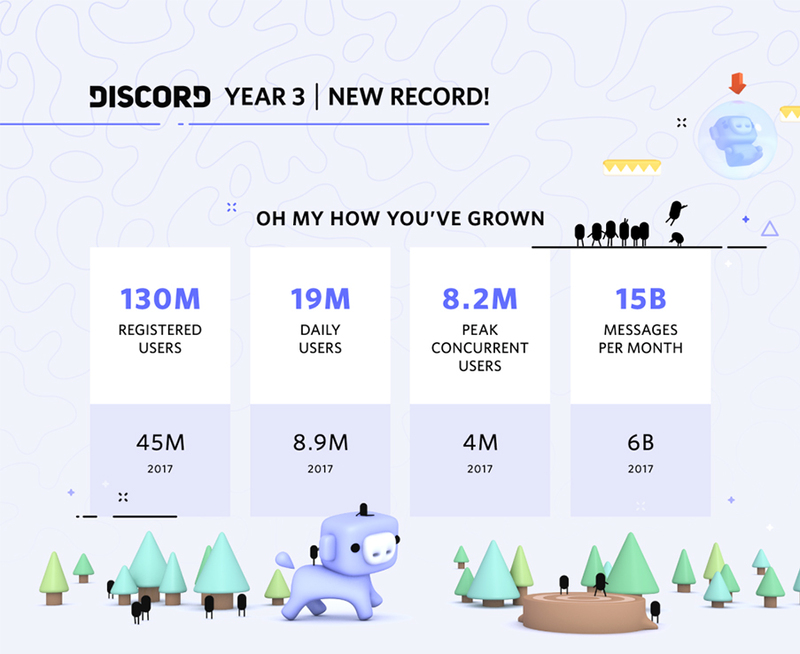 Since its second anniversary, Discord now happily sports 130 million total registered users, 19 million daily logins and 2.5 times the messages sent since 2017 at 15 billion messages sent per month. 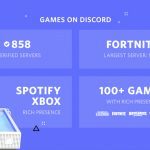 Whereas much of Discord’s growth over the first two years has been attributed to Twitch, Fortnite is specifically highlighted as the title responsible for the tremendous growth across its third year. 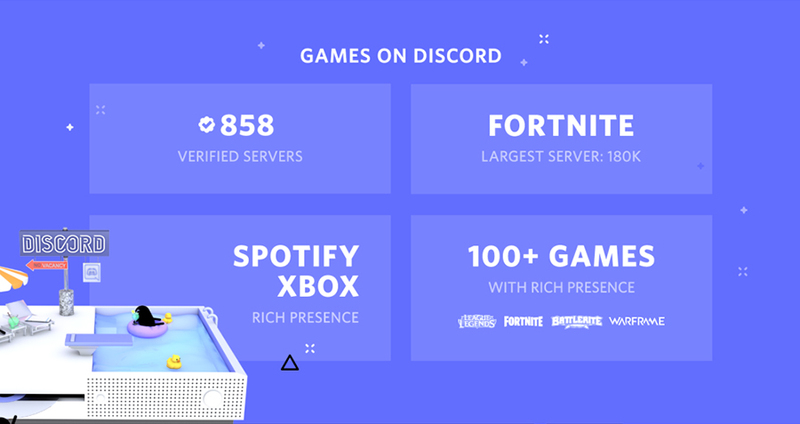 Epic Games’ battle royale shooter currently has the largest Discord server at 180,000 participants, which the platform cites as one of the main reasons for its server overhaul. While much of the latest patch focuses on backend fixes and upgrades, its primary purpose is to offer better performance for more popular severs. 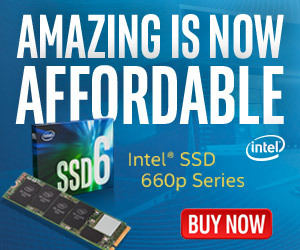 Previously, servers that were bombarded with consistent usage as well as larger numbers would suffer from performance issues. 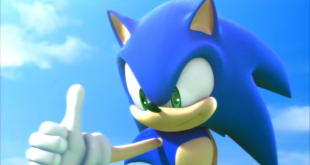 Discord stated that this would inevitably have caused a stunt in its growth. 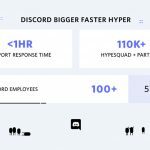 Discord has teased that it has many new features coming to the platform across 2018 moving forward, but for now, users can hopefully enjoy a lag-free experience. 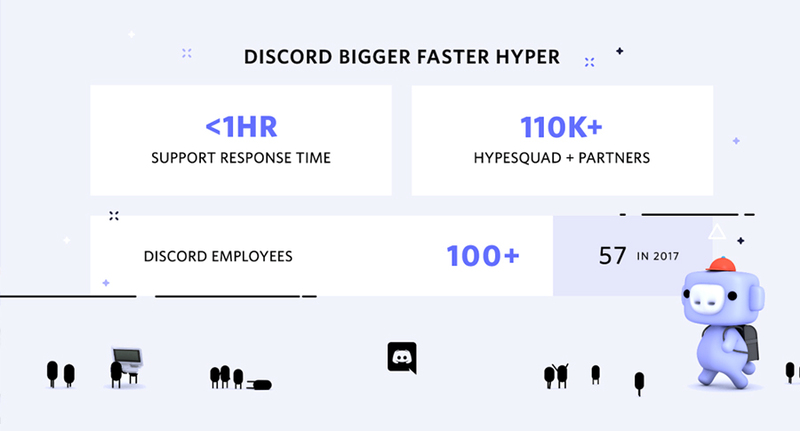 KitGuru Says: Personally, I’ve had some troubles with Discord lately with random server crashes among other things, so it’s good to see the platform focus on performance as well as new features. 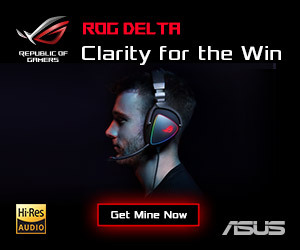 Are you one of the 130 million registered users? What would you like to see come to Discord?